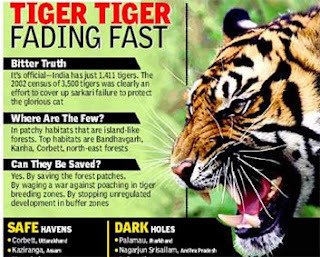 abuzz with news, views and moves in a bid to save the Tiger. 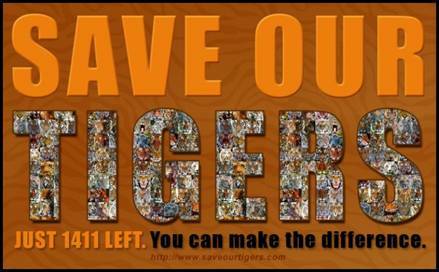 With just 1410 left in India as per the last count? the goverment is tense on how to save the National Animal. 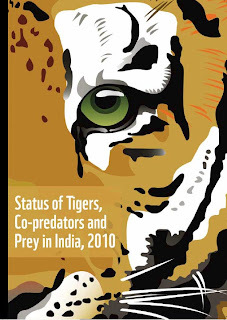 Tiger is symbol of wilderness and well-being of the ecosystem. 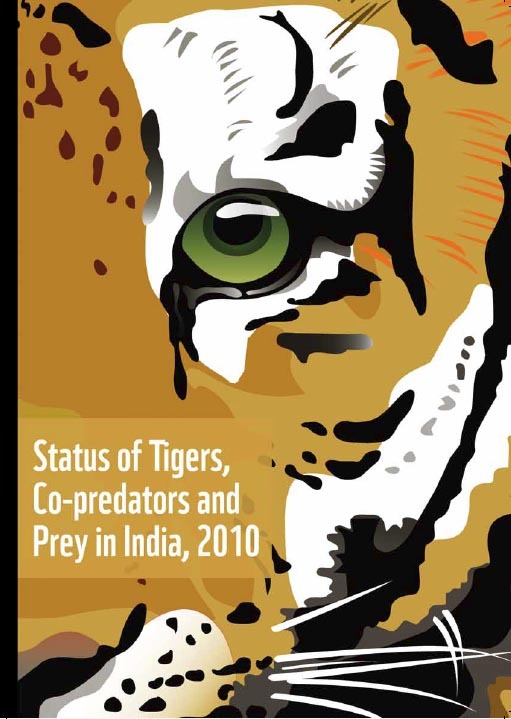 By conserving and saving tigers the entire wilderness ecosystem is conserved. In nature, barring human beings and their domesticates, rest of the ecosystem is wild. Hence conserving wilderness is important and crucial to maintain the life support system. 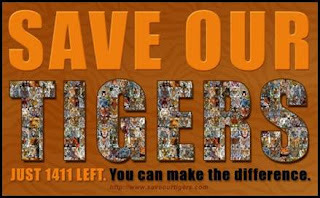 So saving tiger amounts to saving the ecosystem which is crucial for man's own survival.